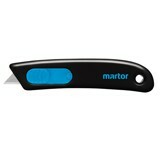 Series of retractable safety knives based on the 1976 classic that made Martor safety work knives pre-eminent in the field. 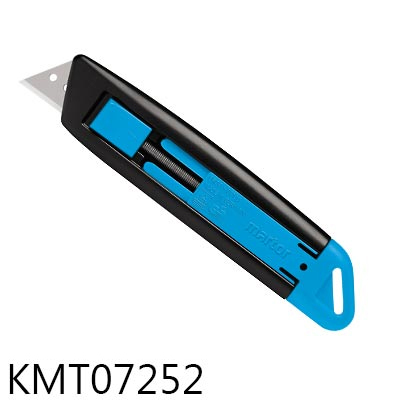 All have automatic blade retract feature and tough blades that are quick and simple to change. 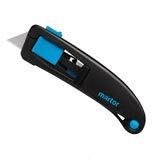 All Martor safety knives are tested and approved by the German Safety Control Board TÜV. 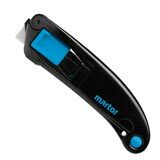 Ideal choice for cutting wrapping, stretch and shrink type material, tape or strapping goods.